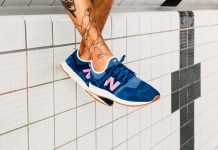 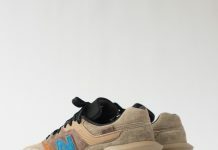 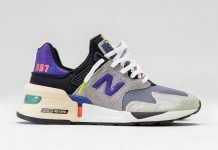 J.Crew x New Balance 998 "Greenback"
J.Crew and New Balance team up once again to collaborate on the Greenback 998 silhouette inspired by the paperback USD currency. 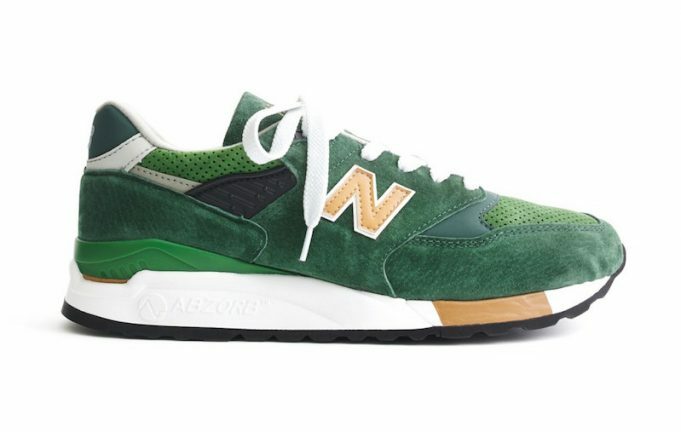 The premium green suede upper represents the colors on the 1860 issued legal tender that was dubbed “Greenback”, with gold leather accenting the N logo on the side panels and midsole. 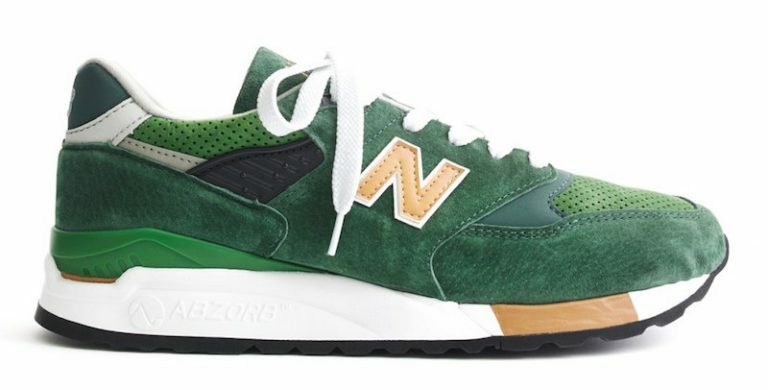 Look out for the J.Crew x New Balance 998 “Greenback” on October 15th at select J.Crew locations.